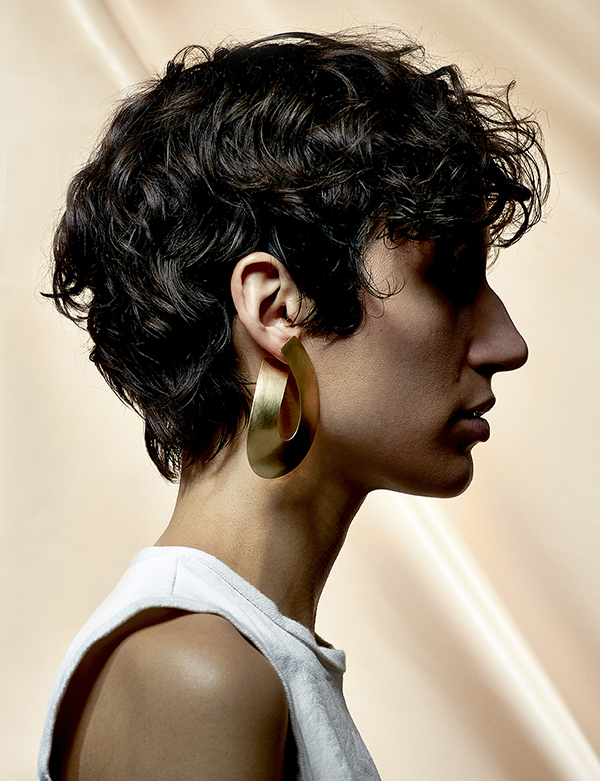 Designer Fay Andrada founded the brand in 2010 in Brooklyn, New York. Daughter of an architect and herself a trained graphic designer, Fay is inspired by all things simple and bold. Fay Andrada is located in Greenpoint, Brooklyn. Visits are available by appointment only.